Papo Polacanthus - the dinosaur of "many thorns". The Papo Polacanthus measures approximately 7 inches long. 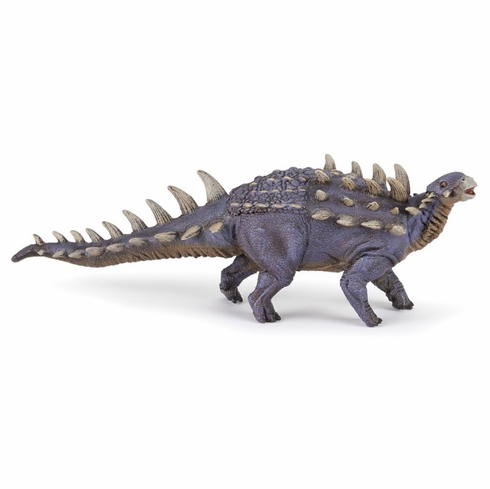 The Papo Polacanthus #55060 is part of the Dinosaur Series by Papo.